$55 Chai Club Members - special rate. I'd like to pay by check*. 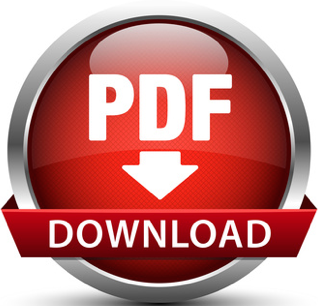 Please print out this page, or download a PDF and mail. Write "Shabbos Dinner" under Comments. 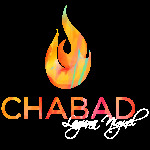 *Please make checks out to 'Chabad of Laguna Niguel'. Check box if Billing & Personal Information are the same.